The Panhellenic Osteopathic Association was founded in 1992 by seven original members. Until 2018 there were 30 members, all of whom had studied abroad (UK, France, Belgium, Germany). In 2018 the first locally trained osteopaths graduated from a five-yr, part-time course and the number of members is expected to start growing considerably. Currently there is no regulation of the profession, therefore no legal authorisation or licence to practice is issued by the State. 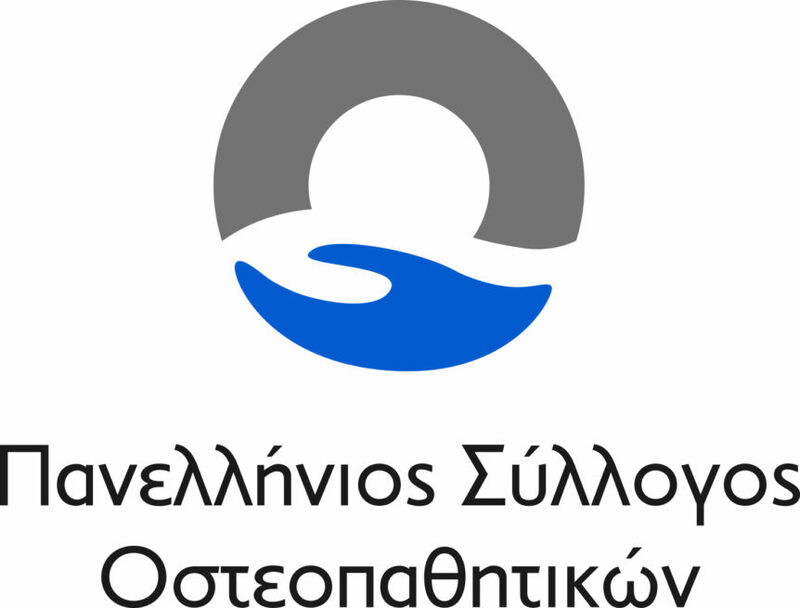 Although there is no protection of the title Osteopath, there is a history of soft law, in the form of a number of court decisions in Athens which recognise that individuals without suitable training should not use the professional term Osteopath. In Greece, patients are allowed to self refer so there is no need for referral from other professions. Furthermore, Osteopathy is gaining a strong following. In 2013, the members of the Association formed a non-profit charity out-patient clinic called Osteopathic Aid (on facebook: OstepathetikeAroge) in order to boost public recognition whilst simultaneously helping people struck by the financial crisis.